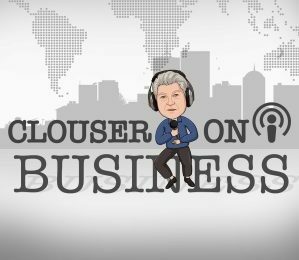 On this podcast CLOUSER answers a listener’s question on how to prepare for expansion financing. CLOUSER shares nine items to do or to consider. Those items include: 1) Clearly identifying the need, and what the benefit to expansion will be. 2) Make an analysis of costs. 3) Effects to current operations. 4) Prepare cash flow analysis. 5) Prepare written funding request. 6) Prepare Use of Funds. 7) Confirm current state of financial health. 8) Communicate with key relationships. 9) If multi-lenders involved, be sure to communicate more.